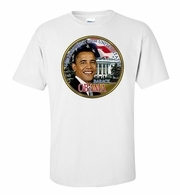 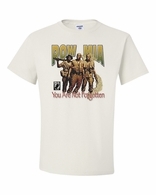 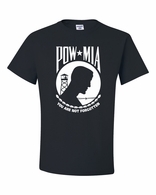 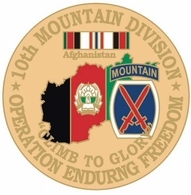 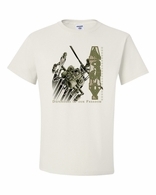 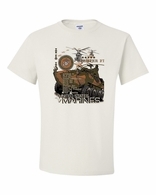 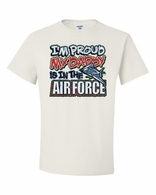 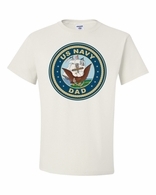 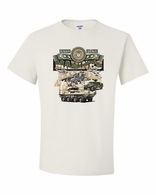 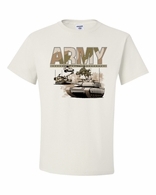 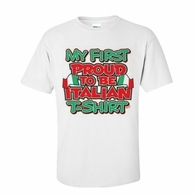 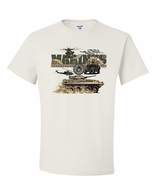 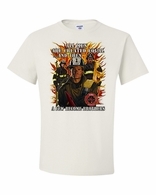 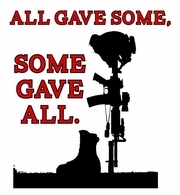 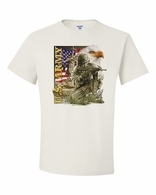 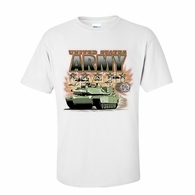 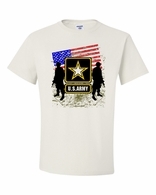 We are proud of our soldiers, which is why we have dedicated an entire section of Tshirthub.com to military shirts. 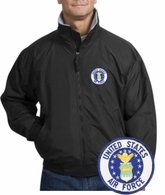 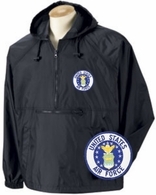 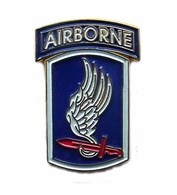 There are styles for every wing of the military, from the Air Force to the Marines. 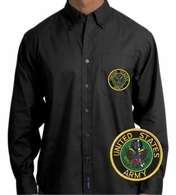 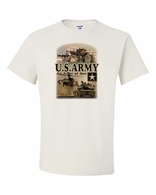 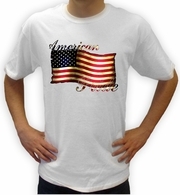 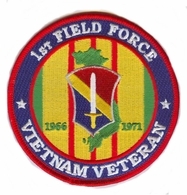 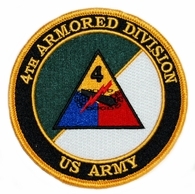 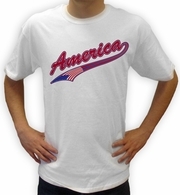 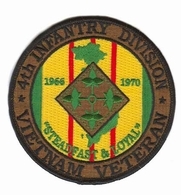 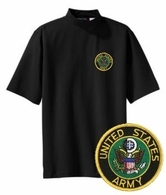 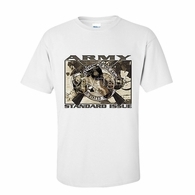 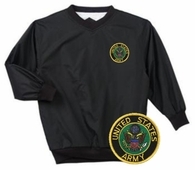 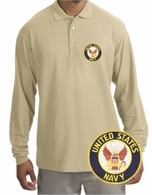 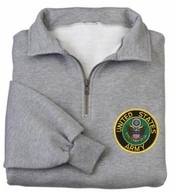 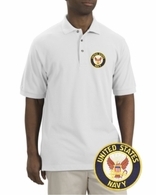 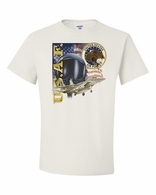 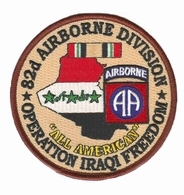 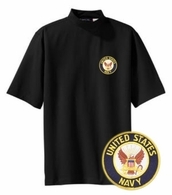 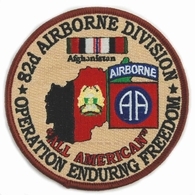 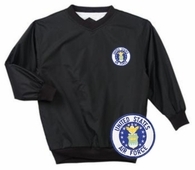 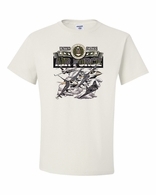 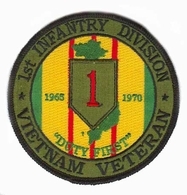 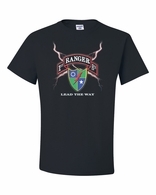 One of the more popular shirts in this collection is the Army Single Stars shirt, depicting two armed soldiers on either side of the star logo, flanked by the American flag. Another is the bedazzled Army with Stars shirt for women. 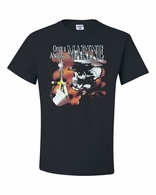 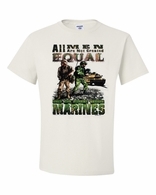 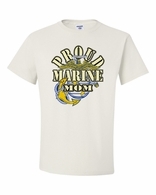 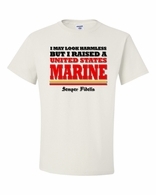 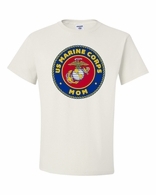 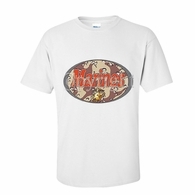 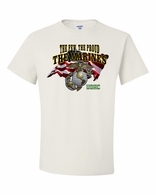 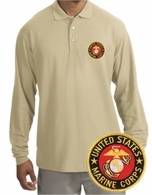 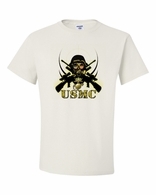 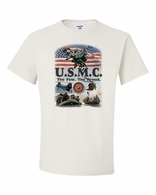 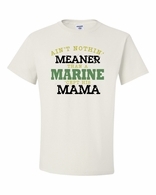 Marines can show their pride with an Only the Finest Become Marines shirt. 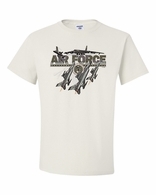 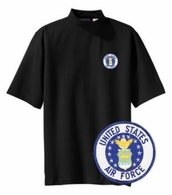 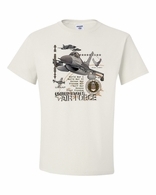 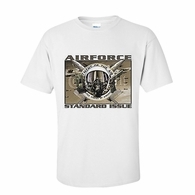 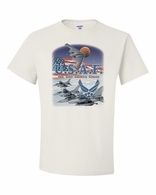 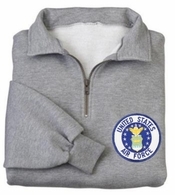 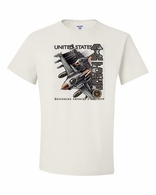 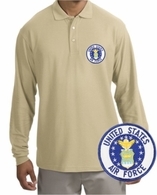 US Air Force shirts have the air force logo and aircraft soaring from all angles. 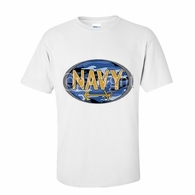 Check out our United States Navy-Anytime, Anywhere Shirts, with a bold blue logo emblazoned across the front. 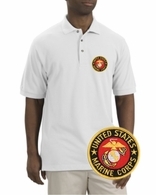 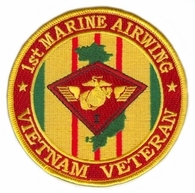 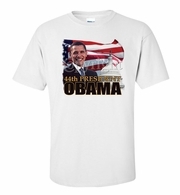 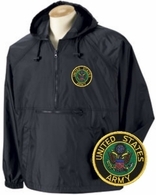 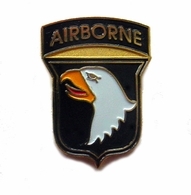 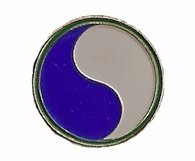 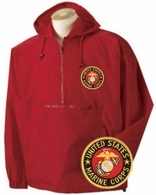 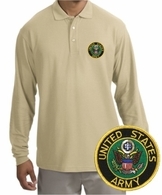 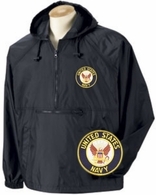 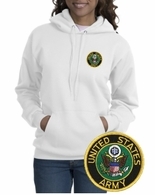 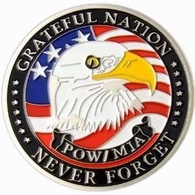 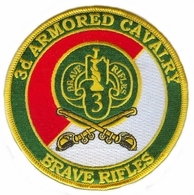 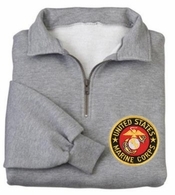 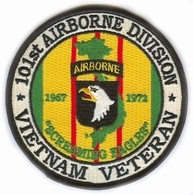 Keep this page bookmarked for all your Military Shirts. 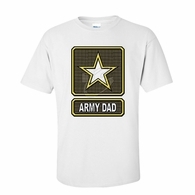 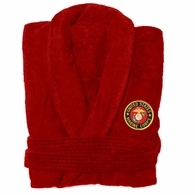 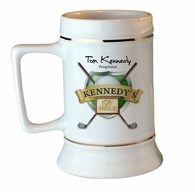 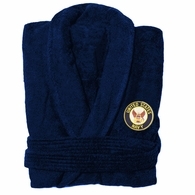 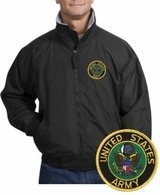 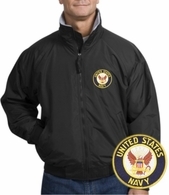 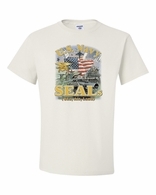 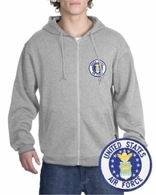 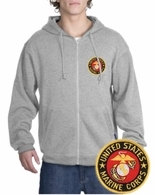 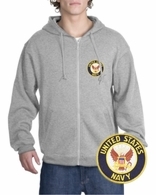 Stock up on a variety of styles or pick out a few as a gift for the brave military man or woman in your life. 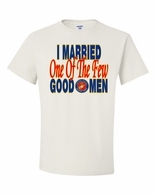 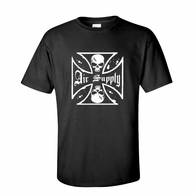 You'll always find the highest quality Military T-Shirts when you shop at TShirtHub.com.